TapTix is an easy game to play for the chance to win instant cash prizes and progressive jackpots. It’s fast and fun; there’s no strategy. You just put money or a voucher in the device and watch what happens. 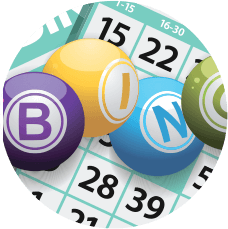 Play TapTix at your favourite OLG Charitable Bingo & Gaming Centres. 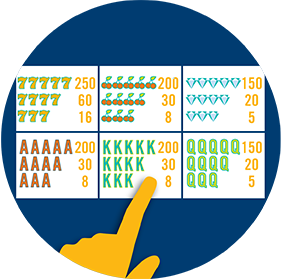 The object of the game is to score a winning combination of symbols on a ticket. The winning combination will be presented on the screen. That’s it. TapTix devices are a modern electronic version of paper-based break-open tickets. The results of the break-open ticket are displayed on the TapTix screen in an entertaining way. TapTix games are based on a known number of tickets, called a deal. A deal contains a set number of tickets with the winning tickets already pre-determined and randomly distributed throughout the deal. A deal is distributed across different TapTix devices in a centre. There’s no way to know which TapTix devices contain the winning tickets – adding to the fun and suspense. 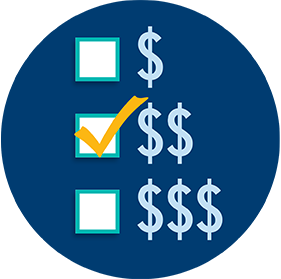 Start with a game plan; set a budget in advance and stick to it. Choose your game: There are different types of TapTix games: Games with single-priced or multi-priced wagering options; some games also offer a progressive jackpot. Know what you’re playing for: Before you play, check the device’s rules section to understand its prizes and play features. 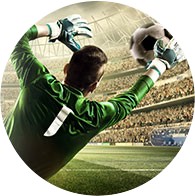 Set your wager: Just add cash or a voucher to the device, set your wager and play. 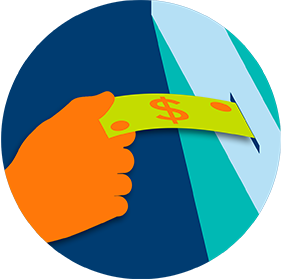 Cash Out: Simply hit “cash out” to print a voucher with your remaining balance. To redeem the voucher, bring it to a cashier for payment. You could also take the voucher to a different TapTix device to continue playing. TapTix is exciting, so be sure to have a game plan. You can play anytime – TapTix devices are in a separate area from session bingo. Most people play before or after a Bingo session. Decide how much you want to spend in advance. Treat this as part of your entertainment budget: money you’d spend on a night out, not expecting to bring it home. These games are cash only, so plan around your budget, or use the on-site ATM if needed. It’s no fun to be up and then lose it all. When you’re winning, decide in advance when it’s time to walk away. For example, some players set this at the point when they double their money. 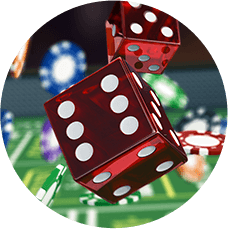 There are different types of TapTix games: Games with single-priced or multi-priced wagering options and some offering a progressive jackpot. 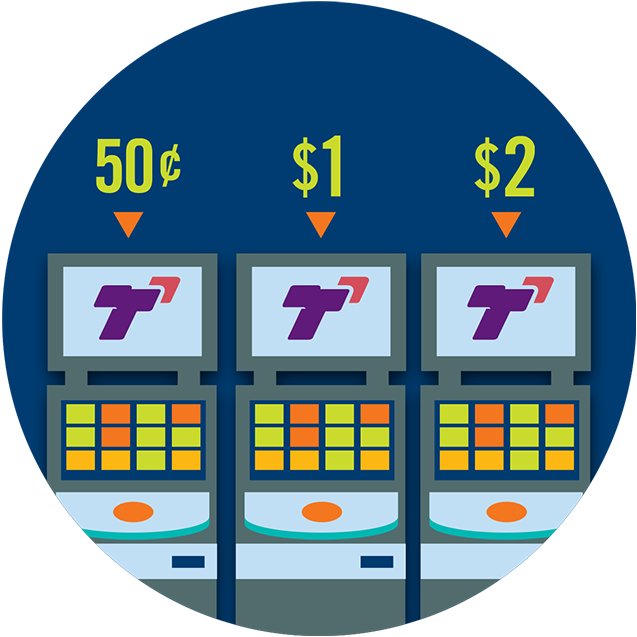 These TapTix games offer only one bet option, ranging from 50 cents to two dollars. Be sure to review the rules on the screen for play instructions. 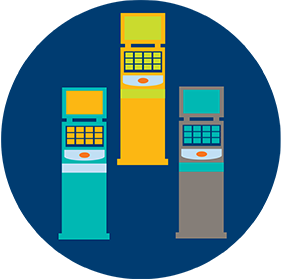 These TapTix games offer a choice of three to five different price points on a single device, ranging from 40 cents to $2 – great for players who want more selection without changing devices. Plus, the more you bet, the bigger the prize. This type of TapTix device features a growing jackpot and can be available on select single-price or multi-price games. 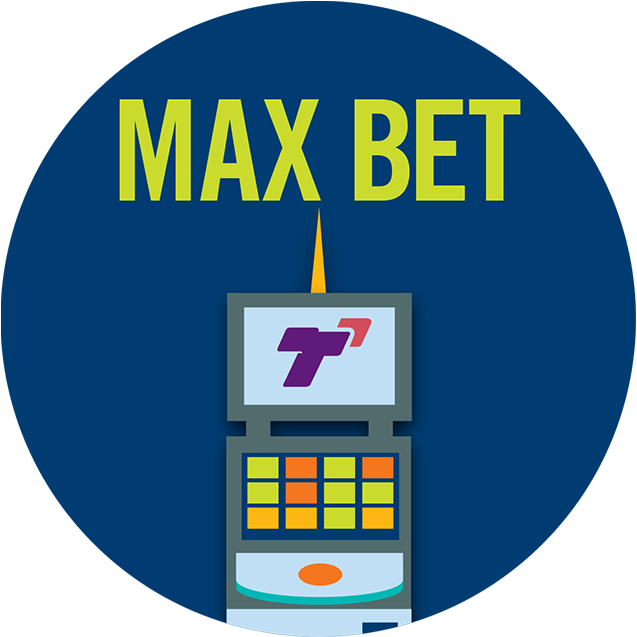 To win the progressive jackpot on multi-price games, you must bet the maximum amount. Players can find estimated jackpot amounts on the top screen. 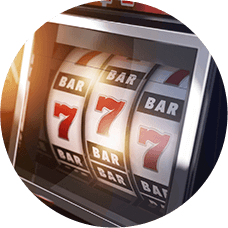 Progressive jackpots have varying starting amounts depending on the game theme and version. Be sure to review the rules on the screen for play instructions. 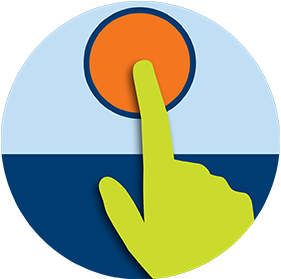 Before you start, check the rules section on the TapTix device to understand the prize amounts, what combination of symbols are displayed when you win, and any bonus or extended play features. The rules button is found on the device’s main screen. It’s good to remember that prizes are randomly distributed across TapTix devices, and there’s no way to boost the chances to win. 1. Load up the device with cash or a voucher and check that the balance displayed is correct. 2. 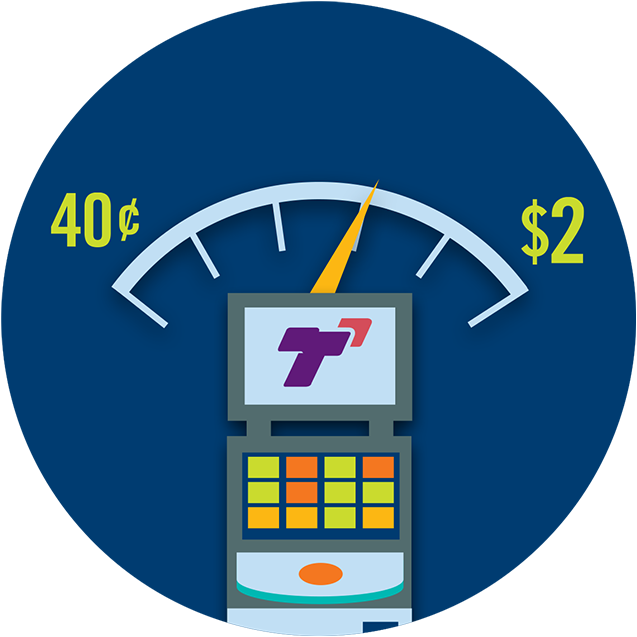 Place or select your bet, which can range from 40¢ to $2.00 per play on multi-price games. Be sure to check the rules section to understand how your bet will influence the prize you can win. Multi-price games which offer a progressive jackpot require a maximum bet to be eligible for the prize. Ready to stop? Simply hit “cash out” and a voucher with the remaining balance will be dispensed. Bring it to a cashier to redeem. Or use this voucher to continue to play on another device. 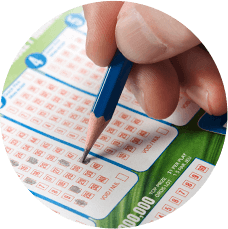 If you’re lucky to win $1,000 or more, a jackpot voucher will be automatically printed. Simply present it to the cashier for redemption. A bar-coded ticket prints out after each ticket in the deal is played in the TapTix device. It has no cash value and is not redeemable for any prize. The bar-coded ticket reflects the particular ticket inside the device and can be used to verify wins or losses. The bar-coded ticket is not to be confused with the cash-out voucher, which is worth your balance at the end of play.